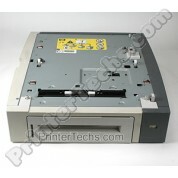 CC425A 500-sheet optional cassette feeder for HP LaserJet CP4025 CP4525 CM4540 series. Refurbished. 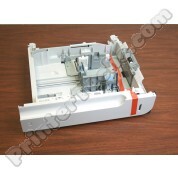 This is a refurbished 500-sheet optional feeder for use in the HP LaserJet P2035 or P2055 series printers. 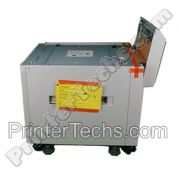 HP part# CE464A , CE464-69001. 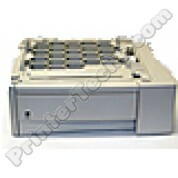 This is a brand new, genuine HP optional feeder. Hold 250 sheets. 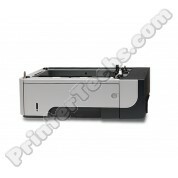 For use in the HP Color LaserJet 2550 series printers. 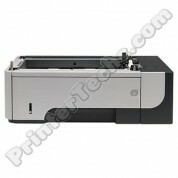 Compatible with: HP Color LaserJet 4700, 4700N, 4700DN. 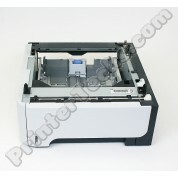 Refurbished by PrinterTechs. 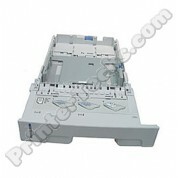 HP Color LaserJet Enterprise 500 M551 500 Sheet Cassette Tray 2 RM1-8125. 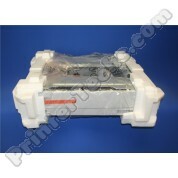 These are brand new, genuine HP parts.